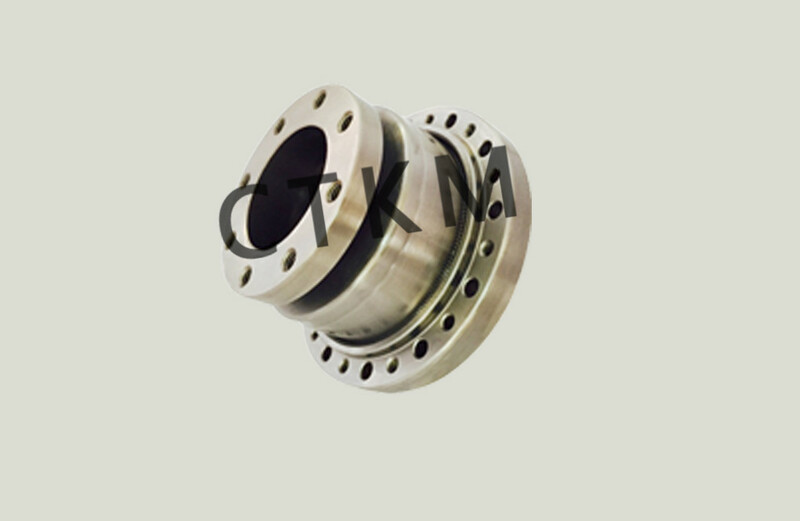 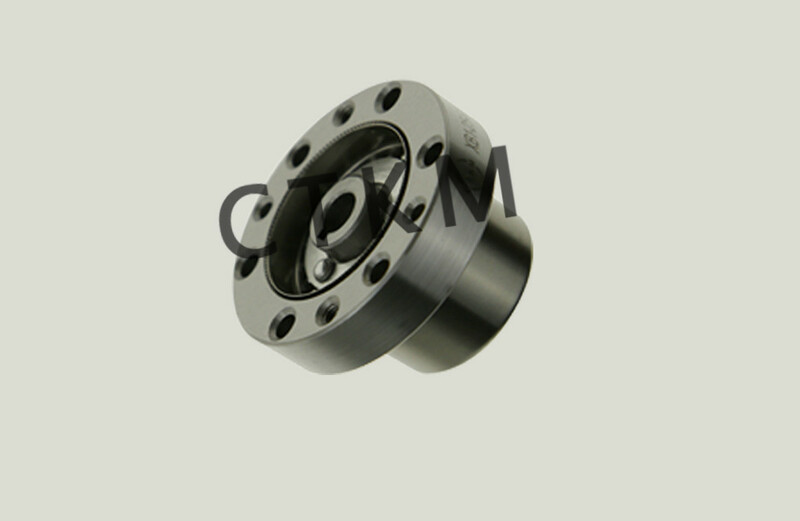 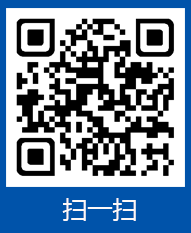 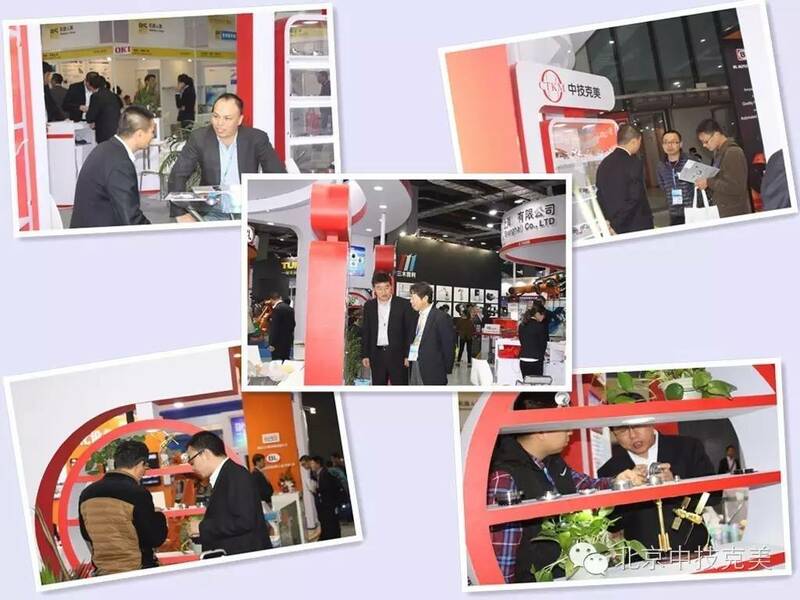 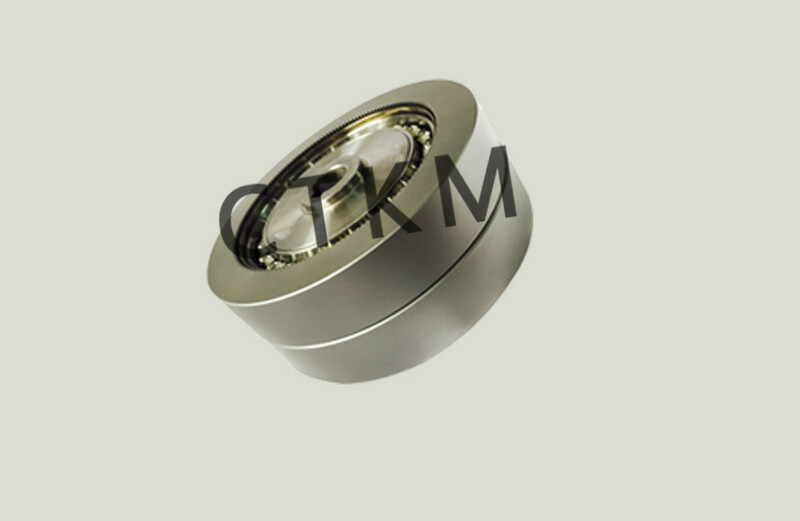 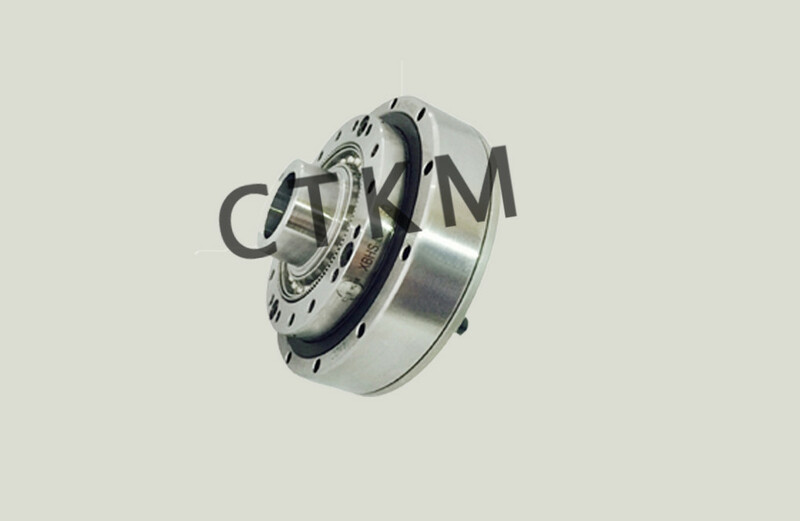 BEIJING CTKM HARMONIC DRIVE CO.,LTD. 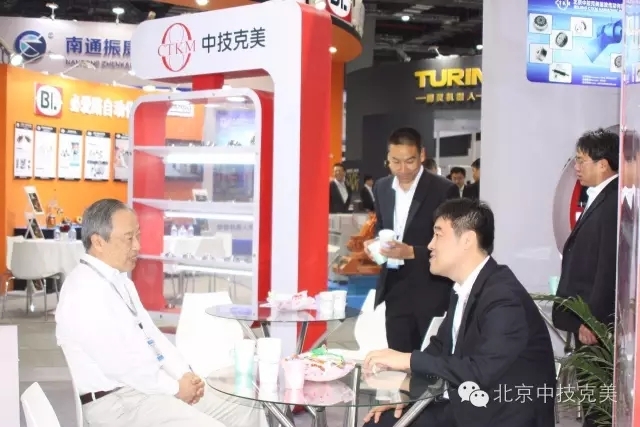 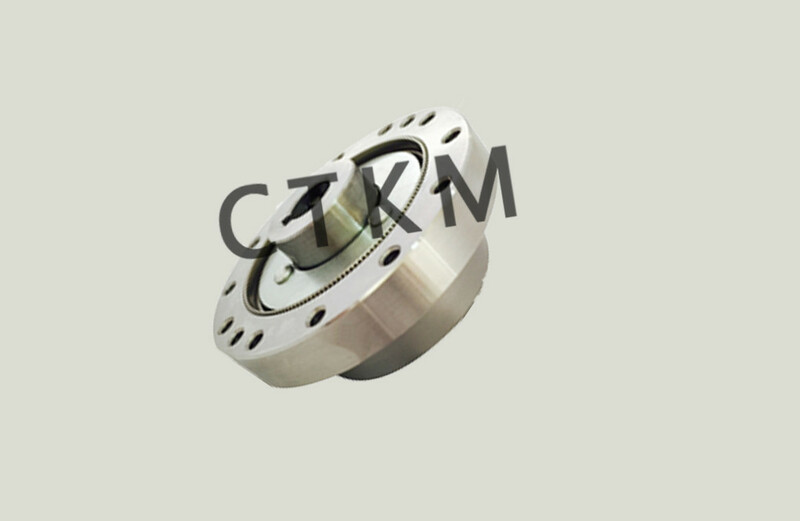 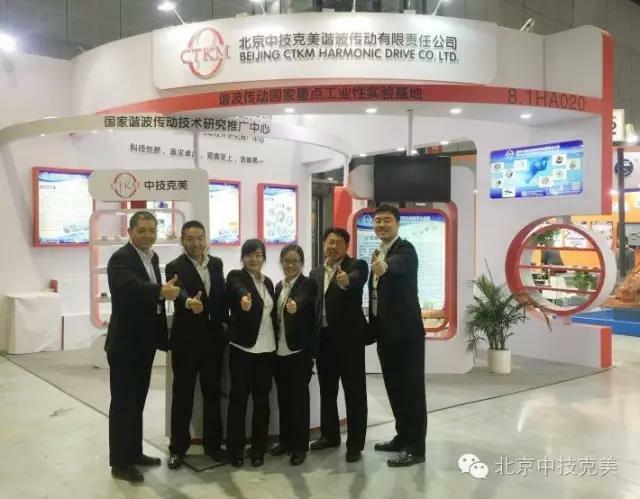 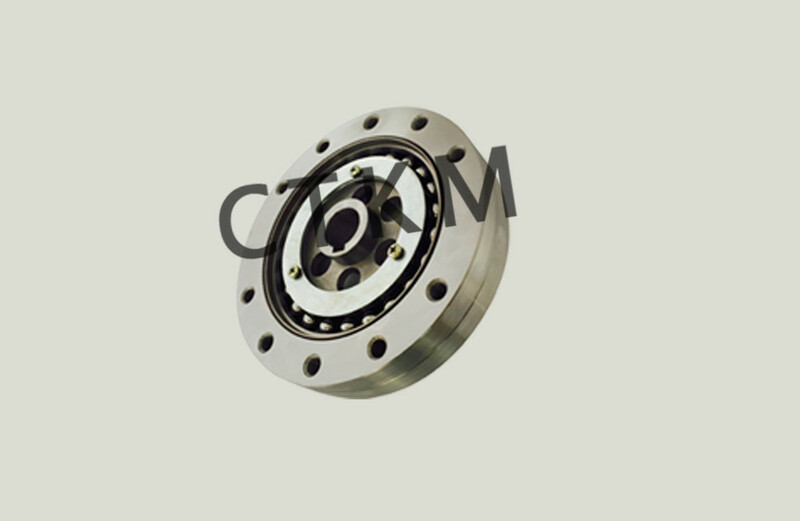 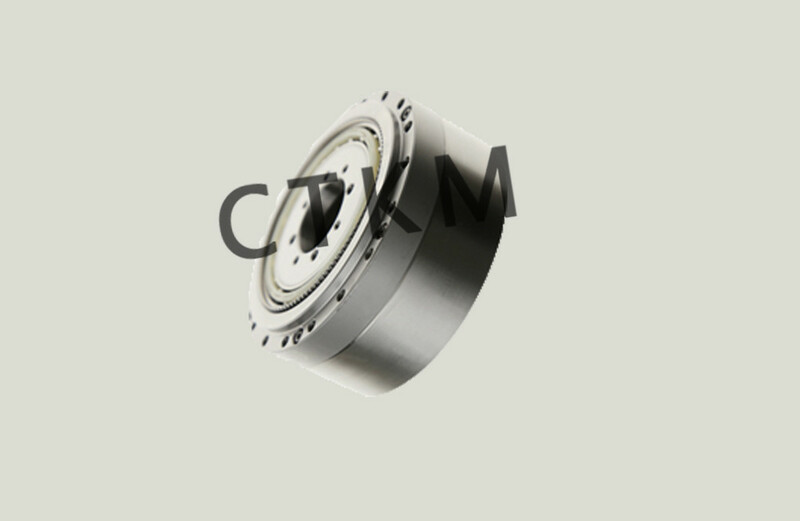 Welcome toBEIJING CTKM HARMONIC DRIVE CO.,LTD.Website! 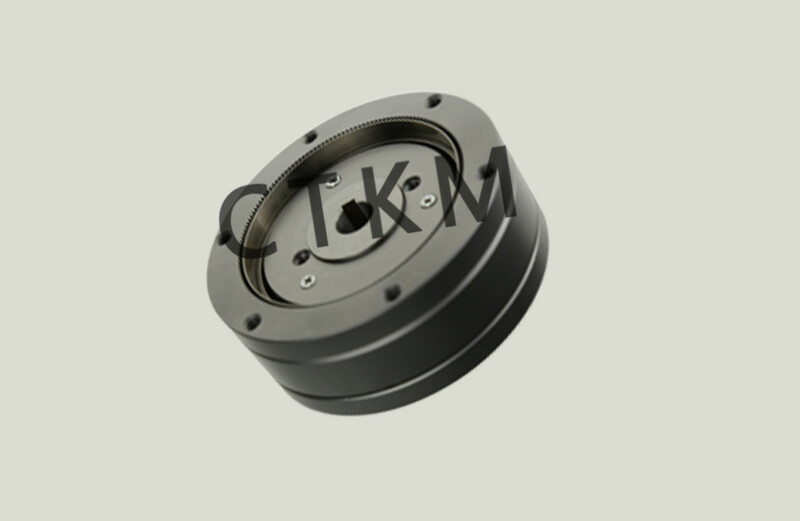 Harmonic drive is to use the elastic deformation of flexible components controlled to transfer movement and power. 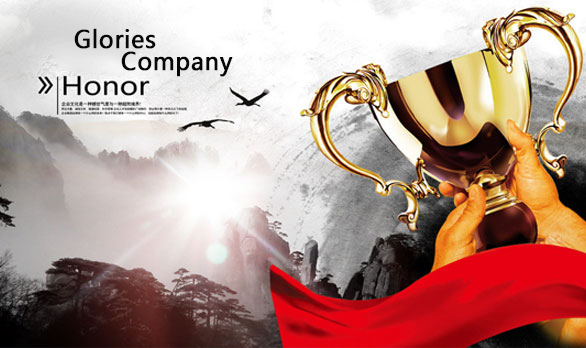 Beijing wowed kazumi harmonic drive co., LTD., founded in 1994 on December 9, the registered capital of 25 million yuan, is located in the west side of the capital airport Beijing tianzhu airport industrial zone, covers an area of 6511.7 square meters, is the national ministry of science and technology approved "national harmonic drive technology research and promotion center" and "harmonic drive national key industrial test base", is China's first specialized is engaged in the harmonic drive technology design, development, production, sales and service of high-tech industrial companies. 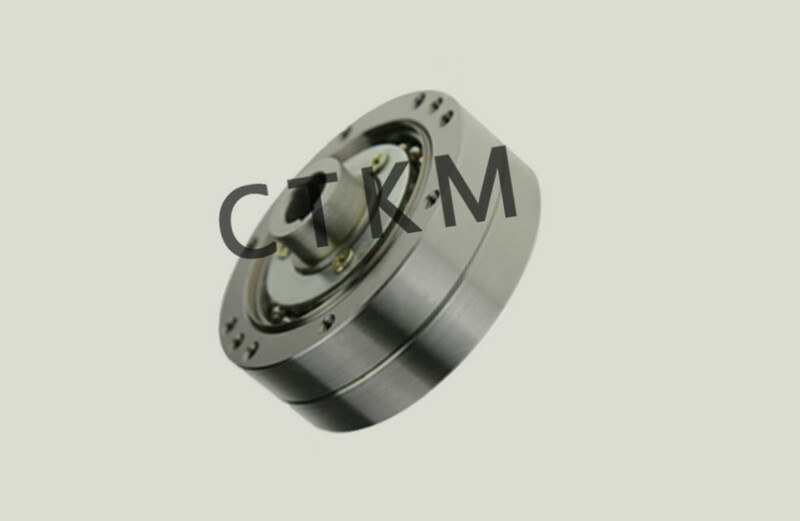 Company product mainly has the following four criteria: XB1 single-stage harmonic drive reducers and components sets meshes and phase adjuster harmonic drive components, XB2 high harmonic drive reducer and components, XB3 pancake-type harmonic drive reducer and components, the annual output has been into production.